Phil's Notes: Dogstown is a very small parish. It appears to contain only a single townland of the same name and about a dozen occupiers. 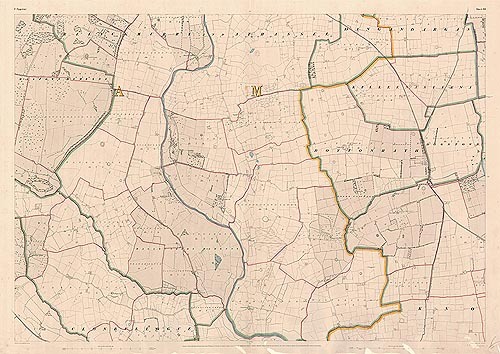 It is interesting that the TA for Dogstown parish was appended to the TA for adjacent Knockgraffon Parish and titled "Dogstown Parish - Union of Knockgraffon". Since Knockgraffon TA was dated 1826, I guess Dogstown must have been done at the same time.